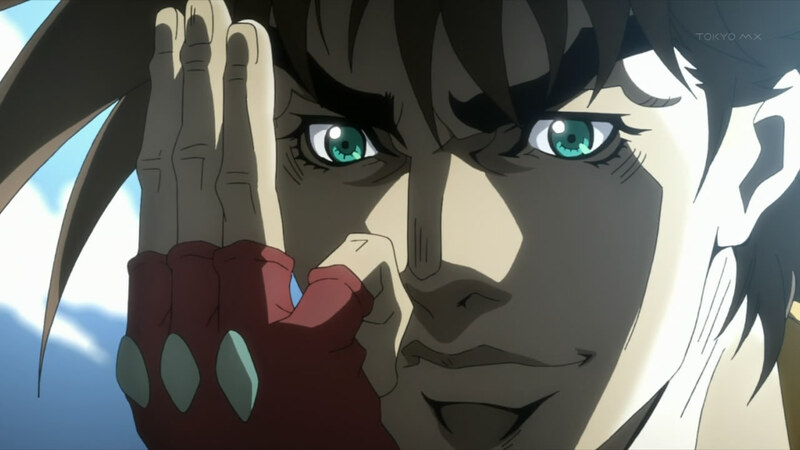 From now on i’ll be bringing you all the latest about JoJo’s Bizarre Adventure saga. 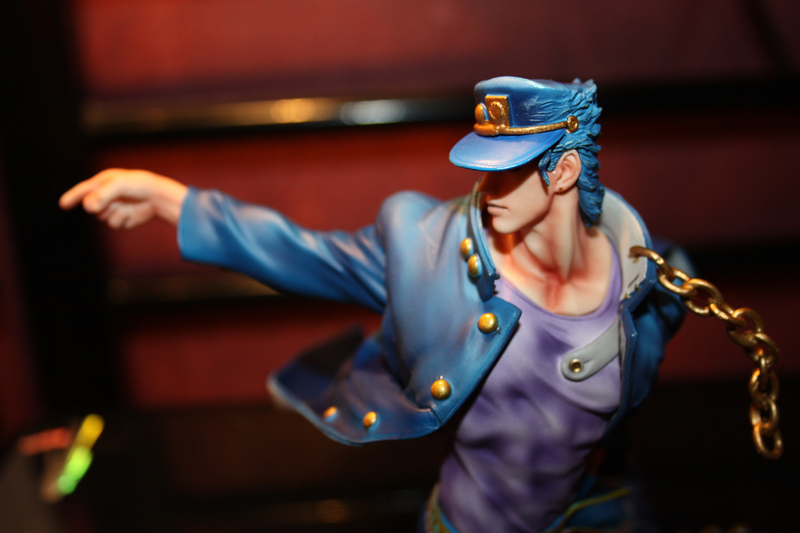 From previews to the latest release to date, all you need to know about JoJo’s is right here. 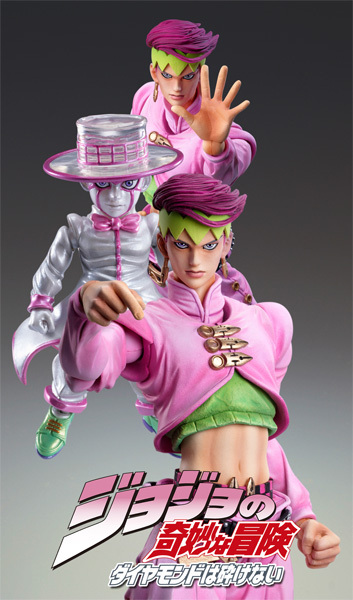 Medicos Entertainment : STATUE LEGEND JoJo’s Bizarre Adventure Part VIII – Higashikata Josuke, will goes out on March. 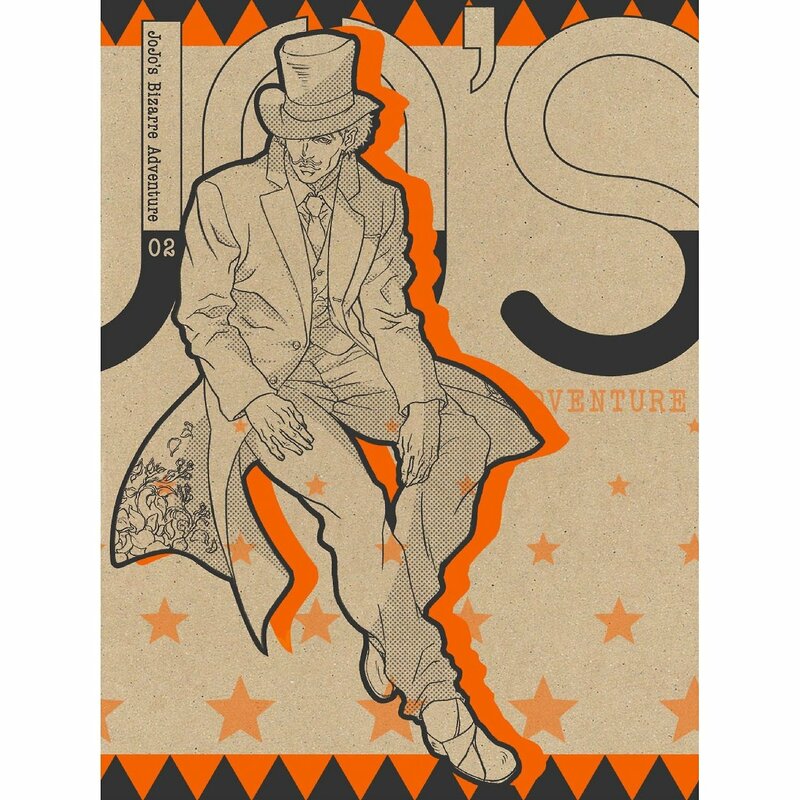 Medicos Entertainment : JoJo`s Bizarre Adventure Part III 50.DIO Ver.Black (Hirohiko Araki Specify Color) will goes out on Febuary. 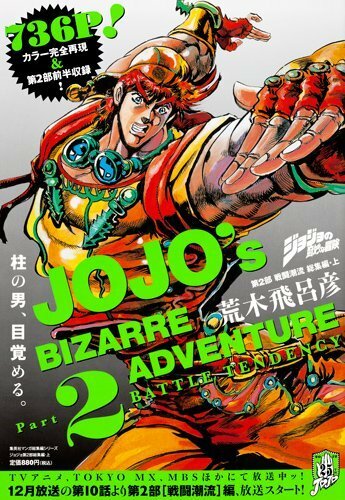 Wanting to teach Joseph to control his Ripple powers, Caesar takes him to Venice to meet his teacher, Lisa Lisa. 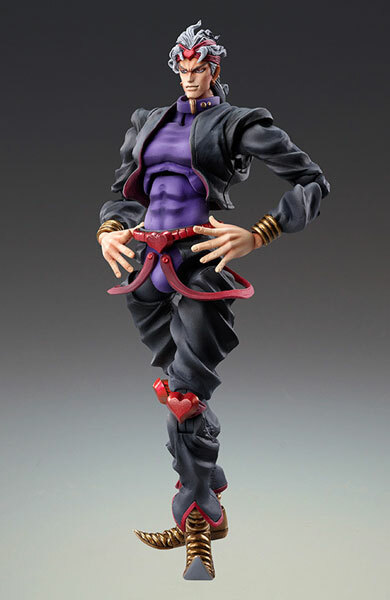 Lisa Lisa orders Joseph to wear a mask that limits his breathing for the duration of his training.